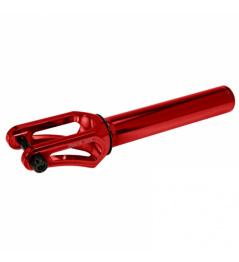 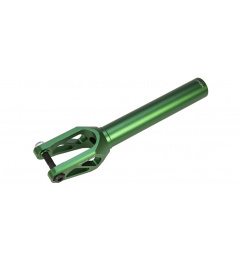 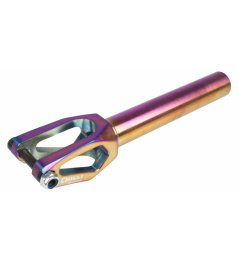 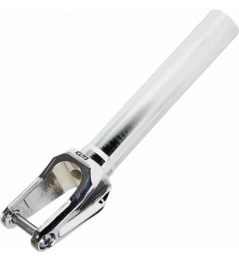 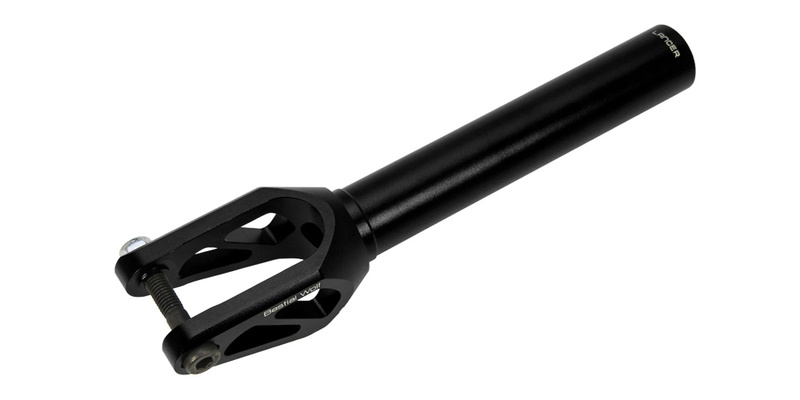 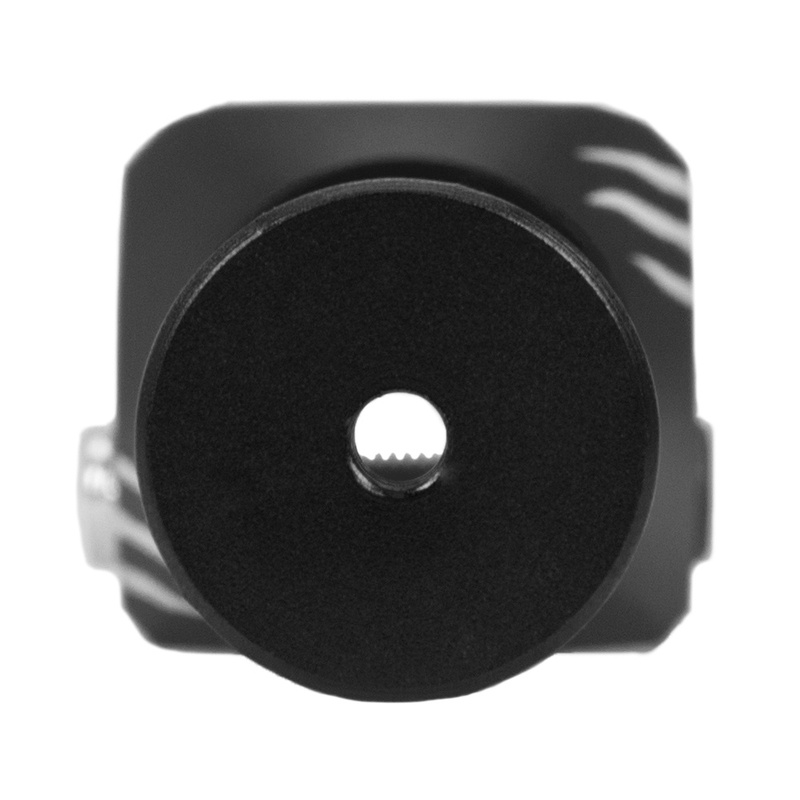 - The advantage of this fork is that you only need an allen to tighten the axle. 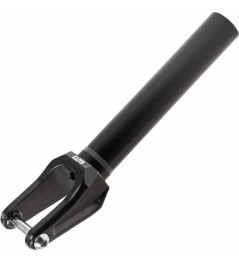 The fork is a recess for mothers. 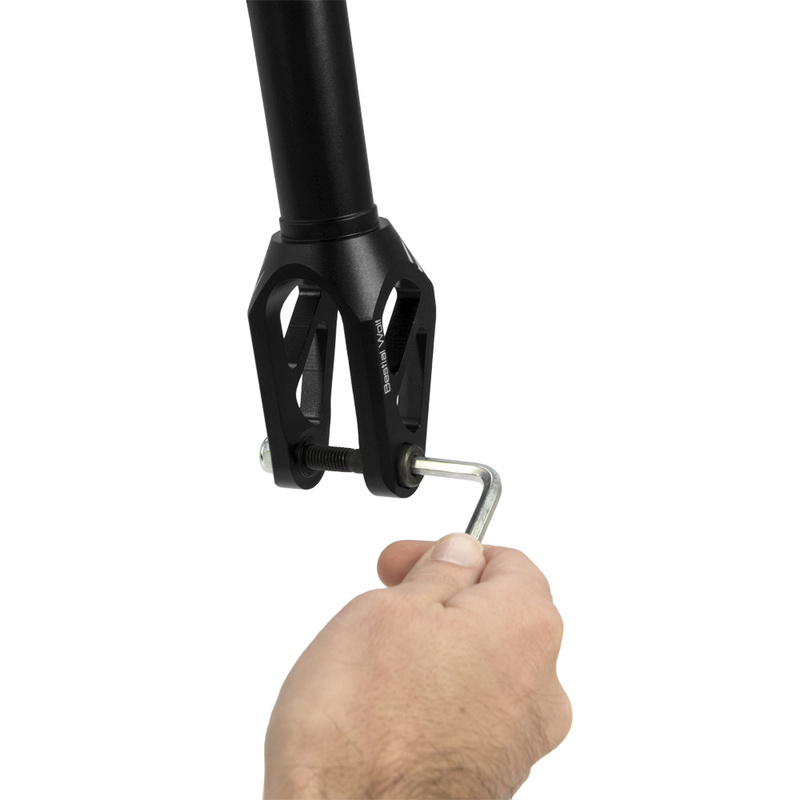 The mother in her recess holds herself. 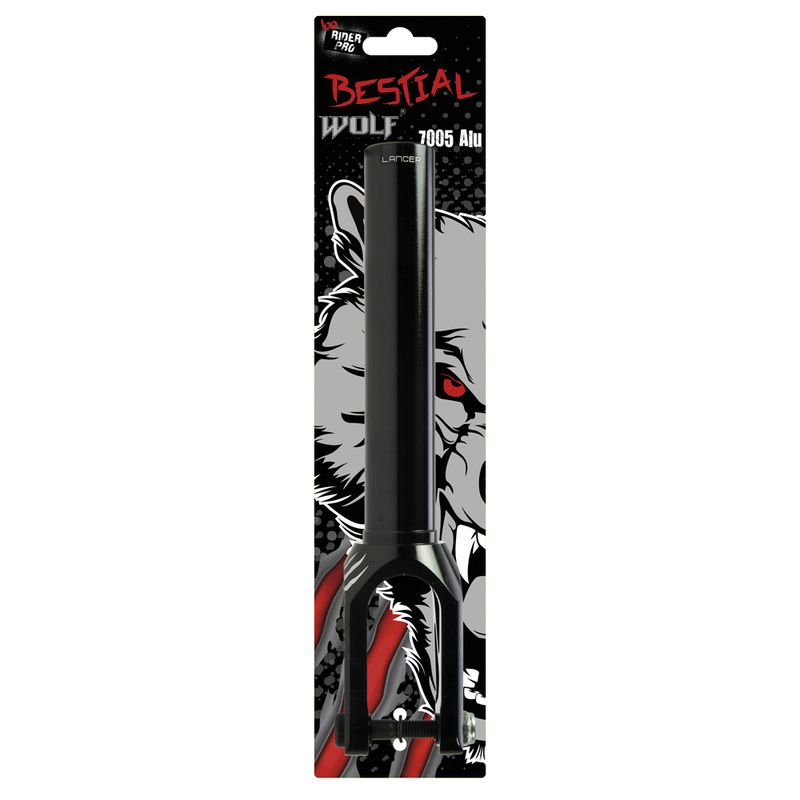 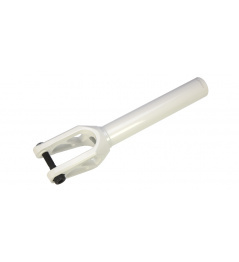 0 Review "Bestial Wolf Lancer SCS / HIC fork black"